OpenGL® ES™ is the industry’s leading software interface and graphics library for rendering sophisticated 3D graphics on handheld and embedded devices. 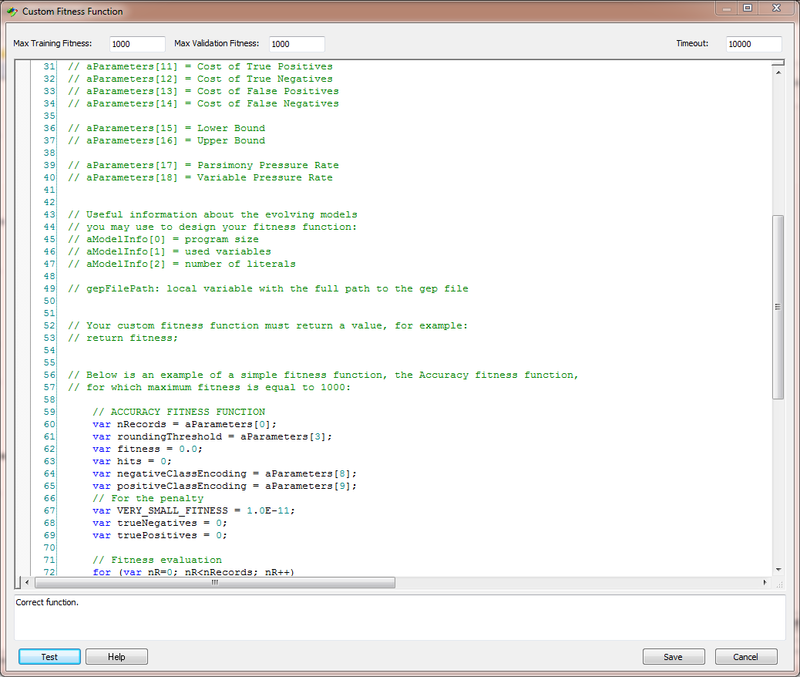 The newest version, OpenGL ES 3.0, makes it possible to create stunning visuals for new games and apps, without compromising device performance or battery life. 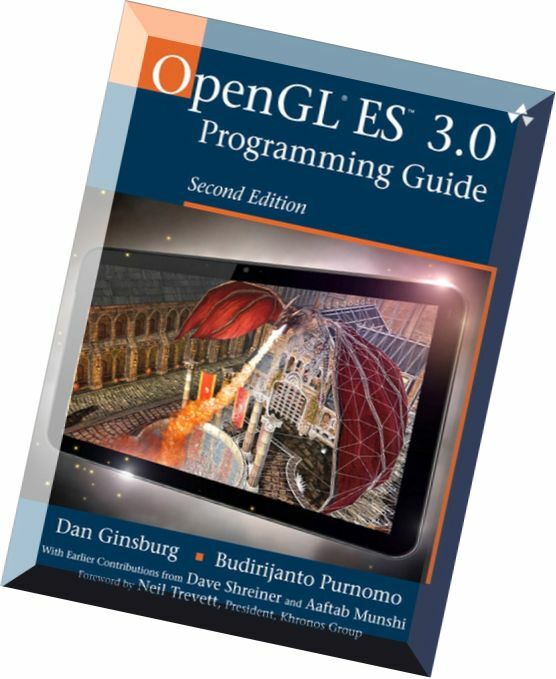 OpenGL ES 3.0 Programming Guide, Second Edition by Aaftab Munshi, Dave Shreiner, Budirijanto Purnomo, Dan Ginsburg Stay ahead with the world's most comprehensive technology and business learning platform.